WannaLocker Targets Android Users in China, a Copycat of WannaCry? 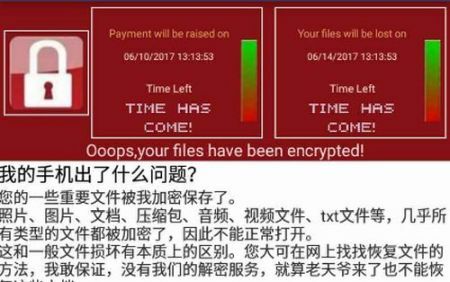 Cloning WannaCry, a new ransomware named Wannalocker is being spread in China increasing. The new ransomware, Wannalocker is preying on Android OS through gaming forums impersonating itself as “King Of Glory” plugin. 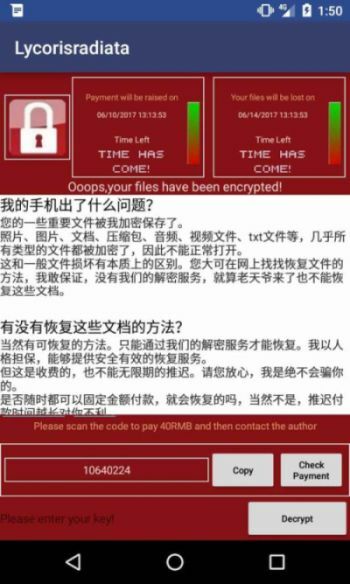 The ransomware was first recognized by Qihoo 360, a Chinese security firm, while Avast detected it and coined it as WannaLocker. WannaLocker clones most of its features from the widespread WannaCry encrypting files on external storage of the Android device that it hit. This is not the first time Android users have been targetted. Earlier, I posted about a malicious app that was found on Google Play which was spreading Ransomware. 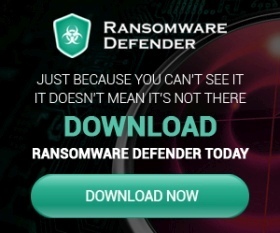 Unlike WannaCry, WannaLocker is targeting specific file types that include files that are bigger than 10 KB and that begin with “.” character; and ignores the ones with “DCIM”, ”miad” and “com” in their path After it has entered the device, it encrypts files while staying hidden in the app drawer. The ransom amount that is being demanded by WannaLockers to decrypt the files is 40 Chinese Renminbi which is worth US$ 5-6 approximately to be paid through QQ, Alipay or WeChat. The amount is far less than what was demanded by other such ransomware and we can note from this that hackers do not have a specific target but want to make money and fast. Given the intelligence agencies and security firms in China, it wouldn’t be hard to trace the money and catch the hackers. WannaLocker Can Spread All Over the World, Beware! Although the virus has just hit China, for now, it may spread far. Having a good protection of you data and files is always a good idea, no wonder when more such ransomware hit your device demanding bigger ransom amounts. Although we can never really tell how and when will another ransomware bypass your security, here are few tips and measures for you to be protected against such malware. Ensure your data and files, even on external storage, is regularly backed up. Download and install a good security solution for your device that not only fix problems but detect viruses and malware quickly. Avoid downloading files and software from dubious and random sources. Do not download any apps or plugins from anywhere other than Google play store or a verified game store. Go for professional help if you are hit by a ransomware or malware do not pay the ransom or you may end up losing all you data. So this was about WannaLocker, a new Ransomware spotted targeting Android users in China. Be safe and don’t fall in a trap for such free games, hacks, cheats or any plugin just like Kings of Glory in this case.